PayU, in partnership with TBI, launches PayU Online Credit, a new payment method that gives consumers the ability to buy everything they want online at any time online and pay when it’s convenient for them. Variants made available by the PayU Online Credit service are 30-day payment and flexible online payments from 4 to 60 months. 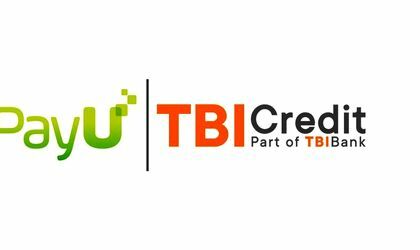 The new payment method is launched in partnership with TBI Credit, a leader in digital POS solutions, part of TBI Bank. The first PayU portfolio traders that have implemented this payment method are PC Garage and Flanco, and will be integrated into several online PayU partner stores in the coming period. “PayU Online Credit is the new solution where consumers can take advantage of all online discounts and can buy whatever they want without worrying about the amount currently available on the card or wallet. For traders, it is the way to meet the buyers’ need to purchase when they want or need the product, giving them the opportunity to pay at a convenient time. In the end, the results are seen in a buying experience and a better conversion rate,” says Elena Gheorghe, business development manager, PayU Romania. The purchase process is safe, very simple and fast. Consumers can get an online loan even in seconds (starting with the second transaction made through PayU Online Credit). “PayU Online Credit unites two pledging partners for the benefit of our common consumers: TBI Bank’s funding capabilities in providing credit and risk assessment solutions and global PayU expertise in online payments. In the coming months we will bring together innovative solutions for digital credit on the Romanian market, using best practices as customers worldwide,” says Costas Tovil, senior VP e-Commerce at TBI Credit. 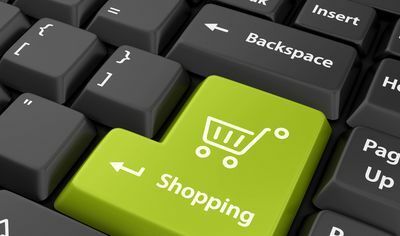 Online payment is one of the preferred payment methods for Romanians. “At present, over 35 percent of online transactions recorded in the PayU system are paid in installments. And the average value of a shopping cart paid in installments can be 75 percent higher than those paid by another method of payment during rebate periods,” adds Elena Gheorghe. Online payment via PayU credit is available for purchases between RON 300 and RON 20,000. The rate can be between 4 and 60 rates. Consumers will be assigned a credit limit on the first transaction they can use as they wish in any of the online PayU partner stores. With the new PayU payment method, anyone can pay any product or service online within 30 days without any additional cost. The 30-day online payment option is valid for purchases between RON 50 and RON 20,000 (RON 100 for the first transaction). 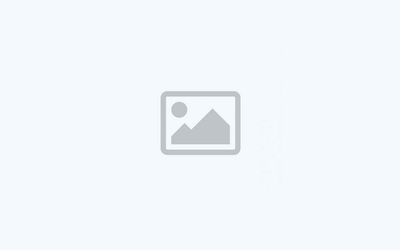 PayU is a global provider of payment services for companies. The company is a market leader in Central and Eastern Europe and processes trades for merchants such as: Adidas, Amway, Allegro, AmRest, Booking.com, Makro, Orange, PKP Intercity, Play, Showroom.pl, Sony, TUi, Virgin Mobile. In Romania, PayU works with partners such as Telekom, BlueAir, Paravion, eMag, Flanco, UPC, Elefant.ro, Altex, Luxurious flowers, Magnolia, NN Asigurari, Allianz Direct, Eventim.ro, Decathlon, Fashion Days and others. Globally, the PayU Group operates in 18 countries across four continents for hundreds of thousands of traders and is owned by Naspers, a multinational company based in South Africa, operating in media and online services. TBI Credit, a leader in digital point-of-sale (POS) lending, is part of TBI Bank. The bank is headquartered in Bulgaria, and operates in Romania, Germany, and Sweden. TBI Bank is part of 4finance, a global leader in digital consumer finance. TBI Bank serves more than 1.4 million registered customers through a trusted network of over 5.000 sales points. The Bank’s customer focus drives it to become the next generation digital lender. The successful business model allowed TBI Bank to become the most profitable and efficient bank in Bulgaria (Capital K10, 2018).